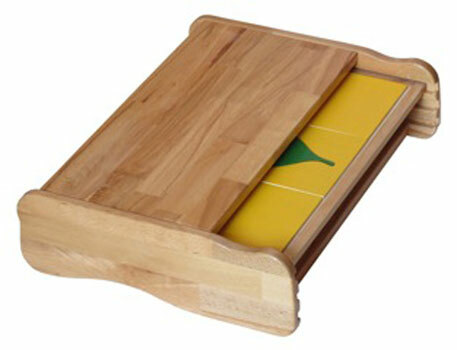 Prices Shown include VAT @ 23%. 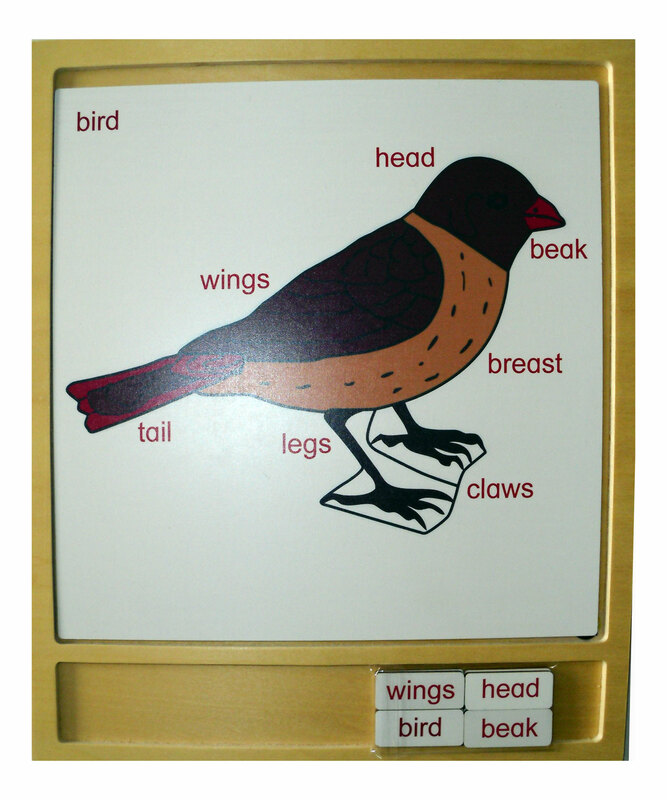 Cabinet for 3 Botany Puzzles. 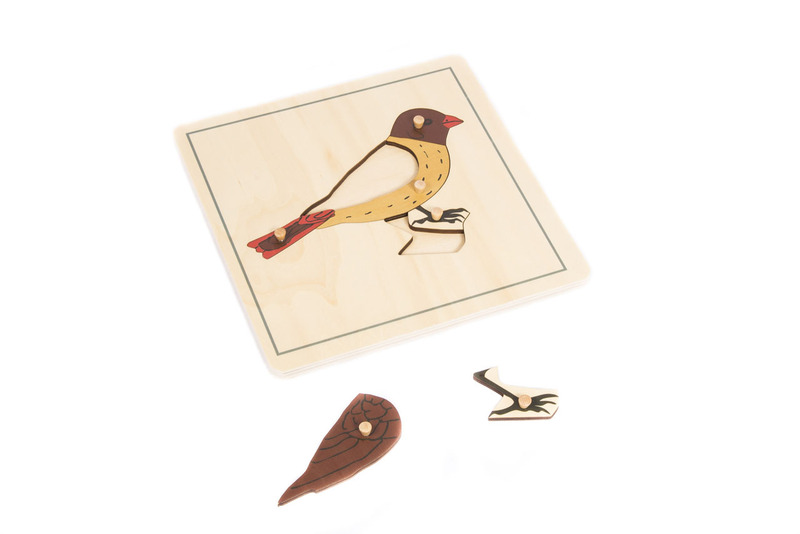 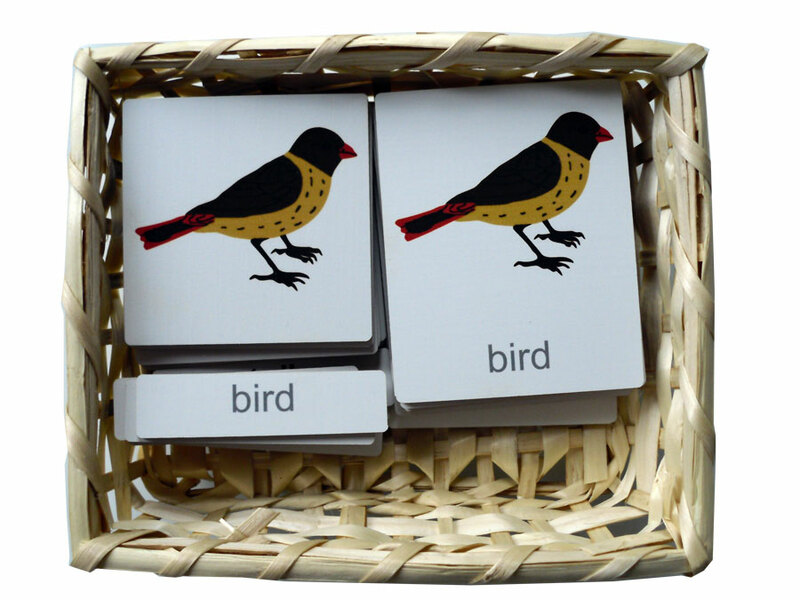 Bird 3 Part Nomenclature Cards. 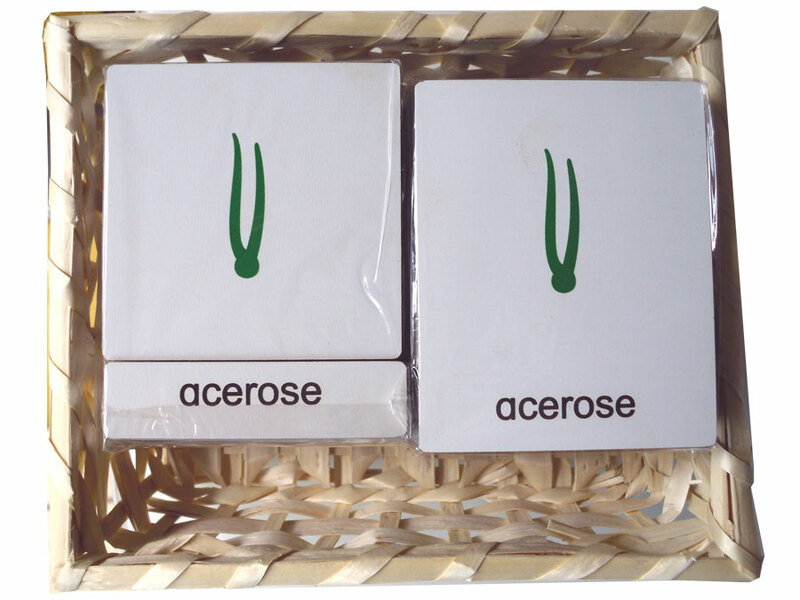 Set of 8 in a Basket. 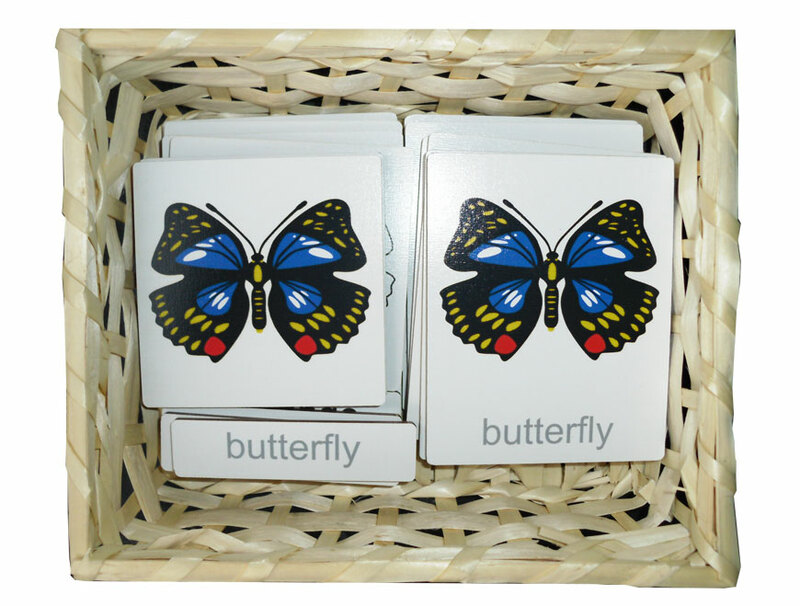 Butterfly 3 Part Nomenclature Cards. 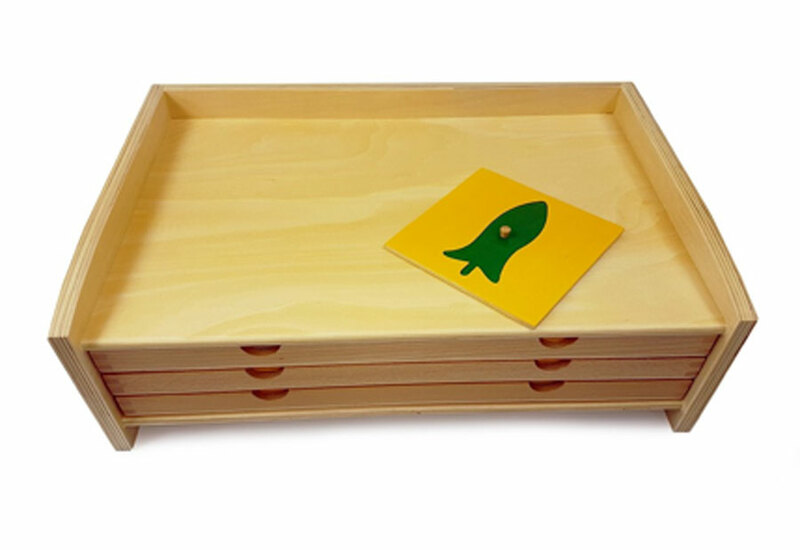 Set of 6 in a Basket. 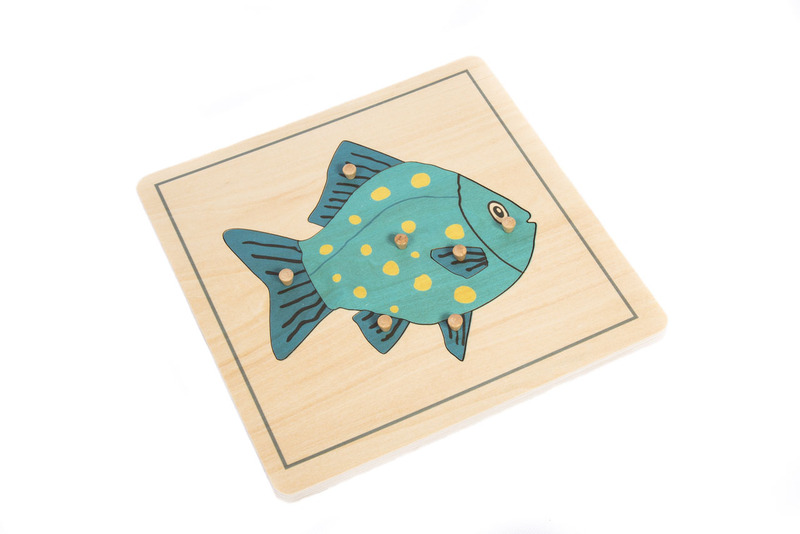 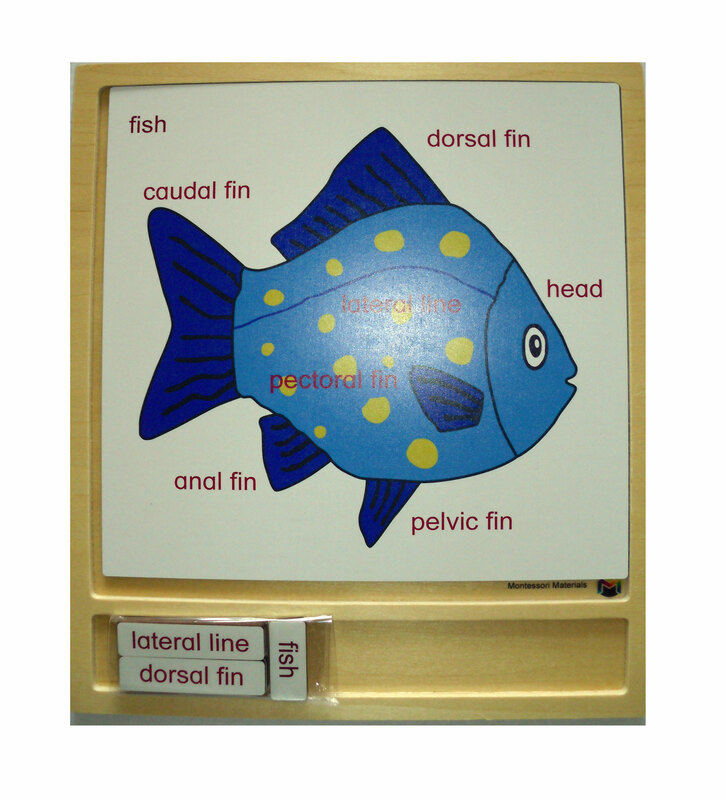 Fish 3 Part Nomenclature Cards. 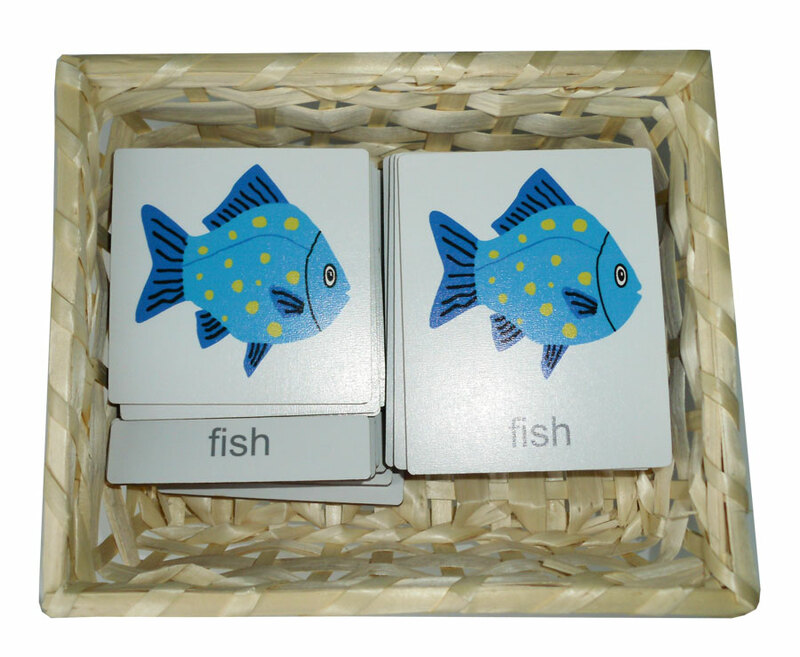 Set of 8 in a Basket. 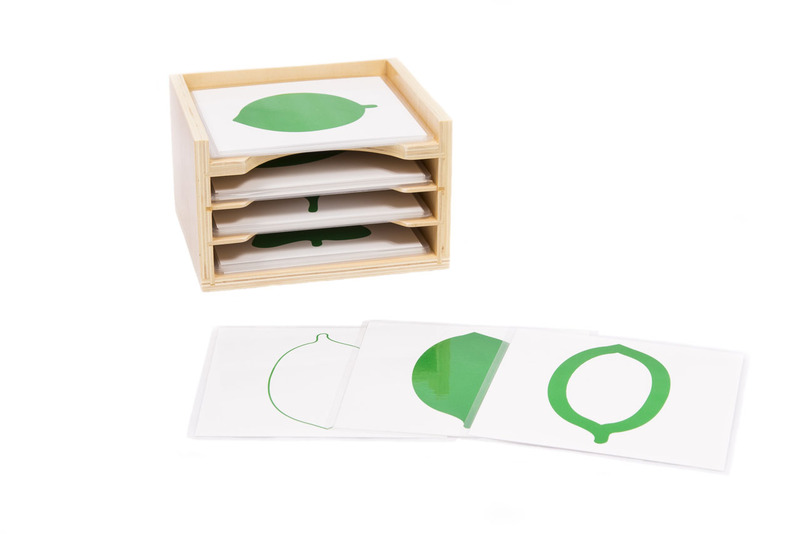 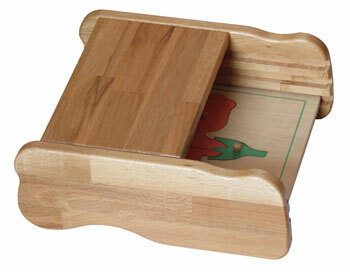 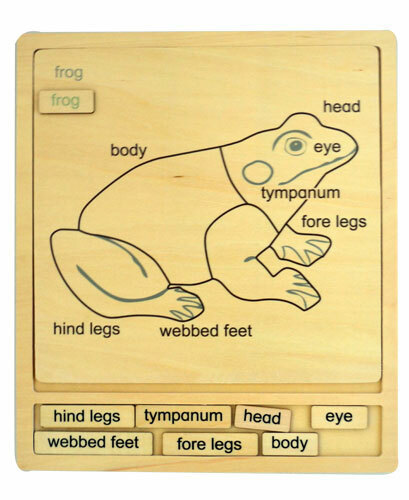 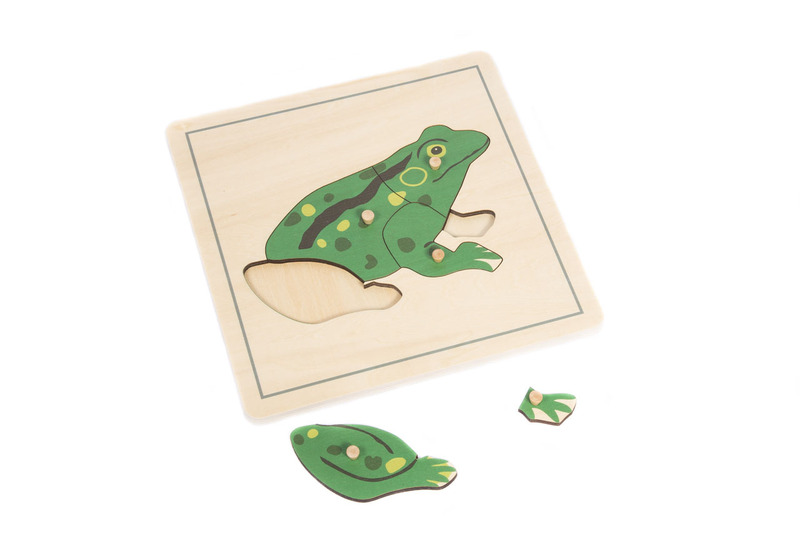 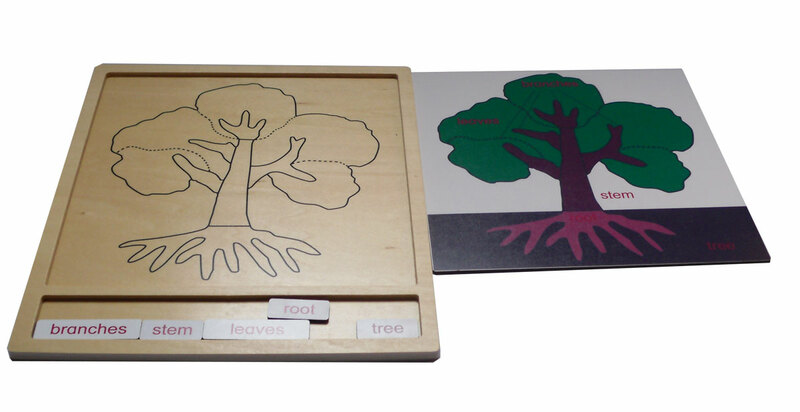 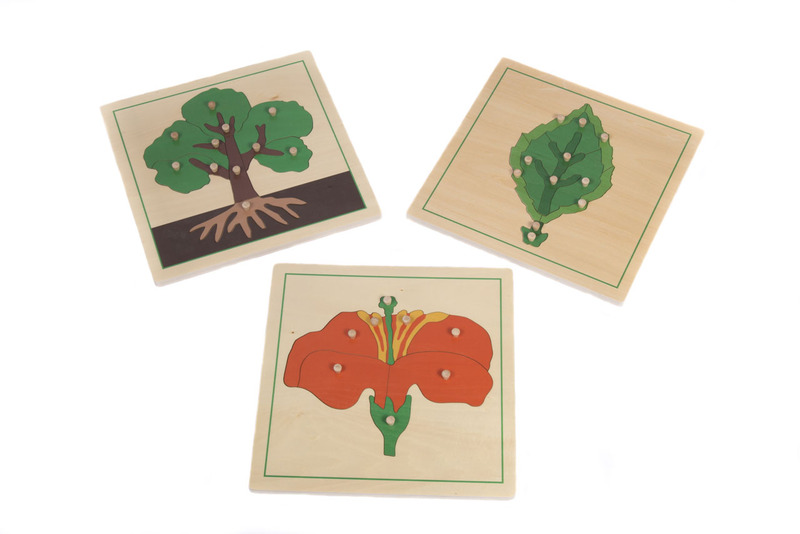 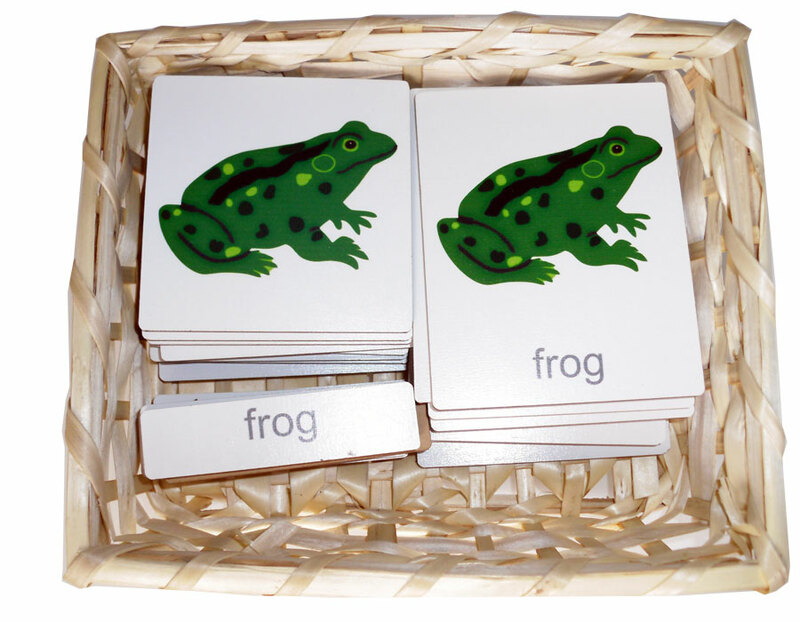 Frog 3 Part Nomenclature Cards Set of 8 in a Basket. 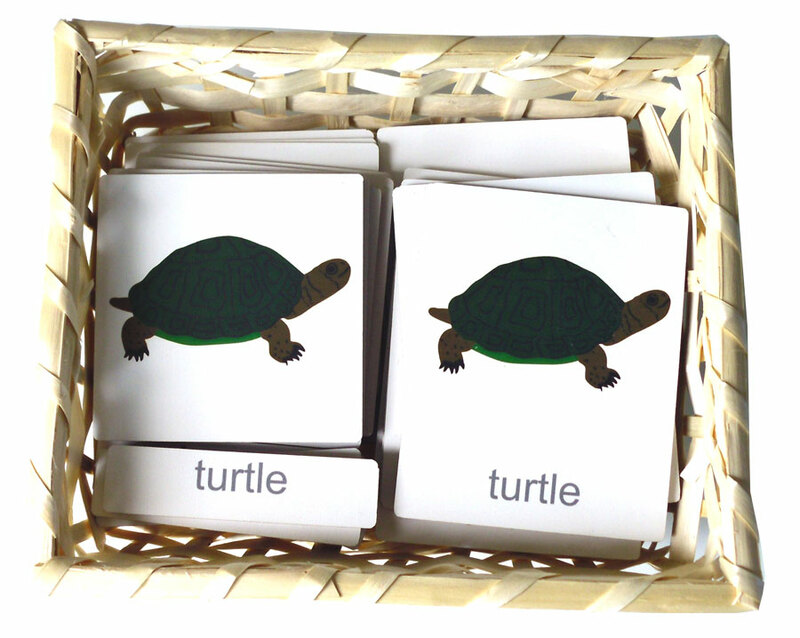 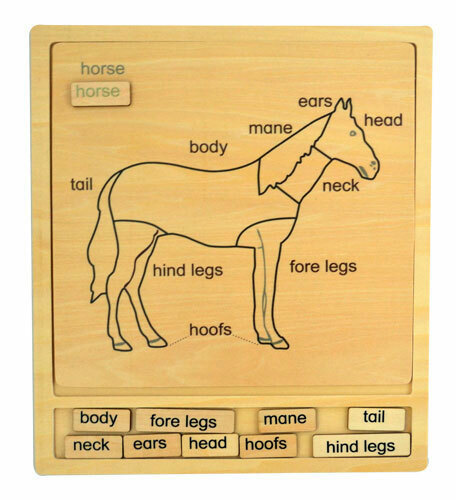 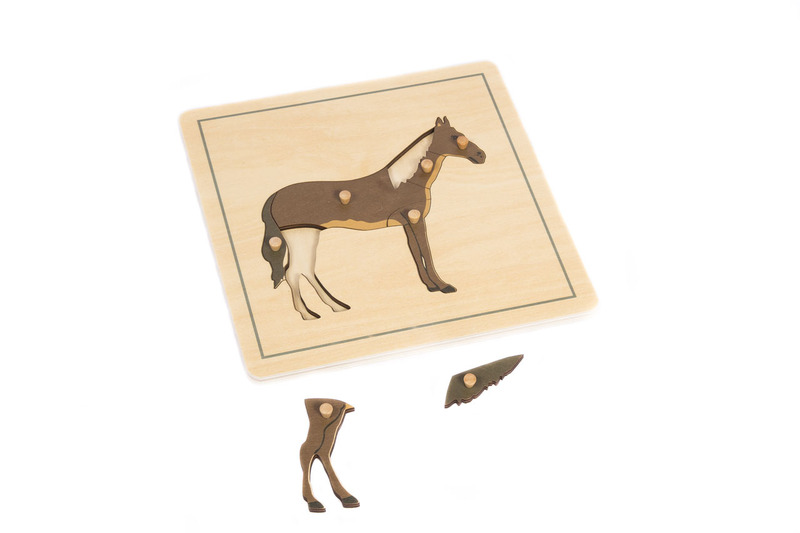 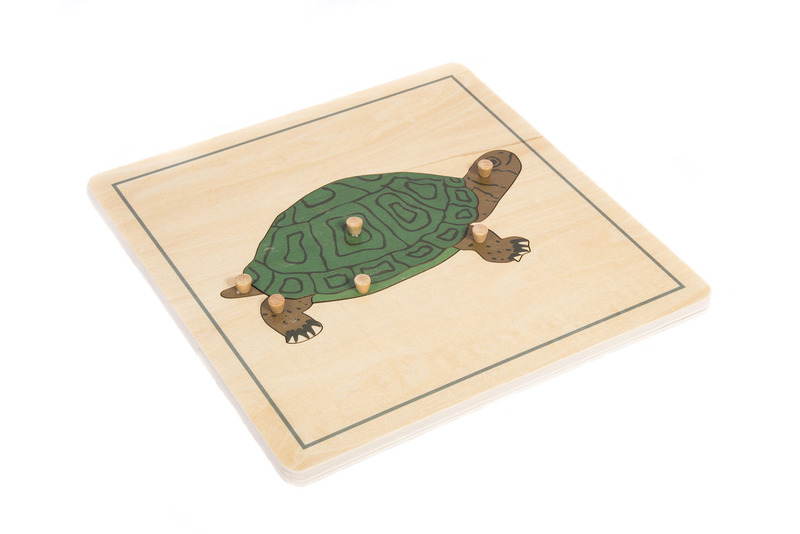 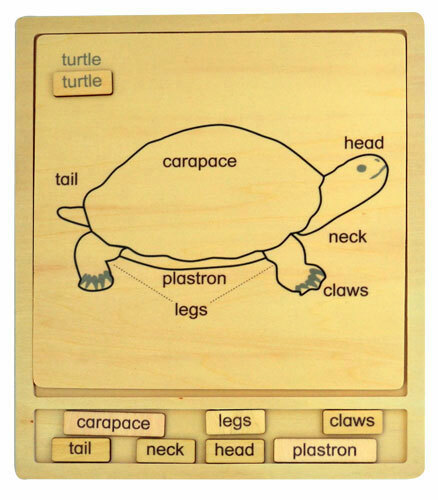 Turtle 3 Part Nomenclature Cards Set of 8 in a Basket. 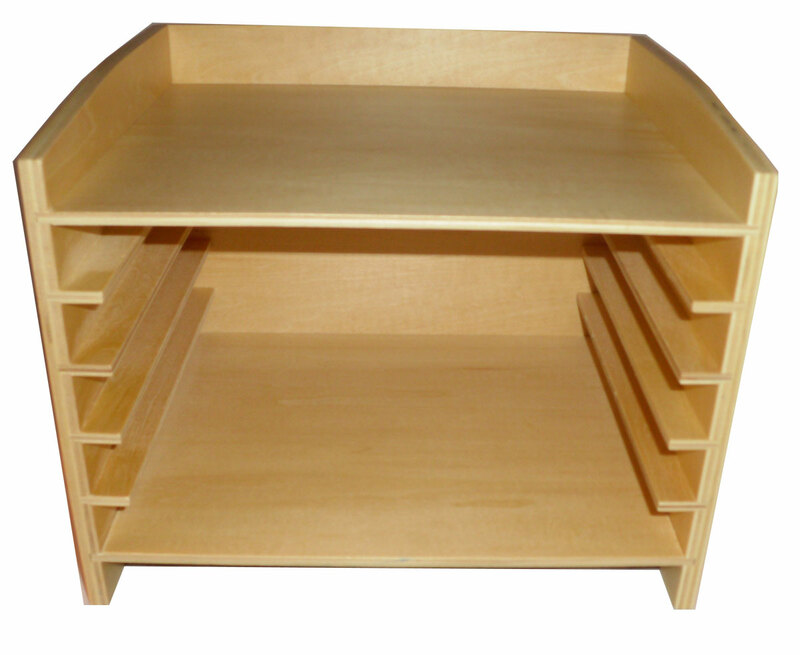 Botany Cabinet Beech Wood Full Size 14 Leaf Insets. 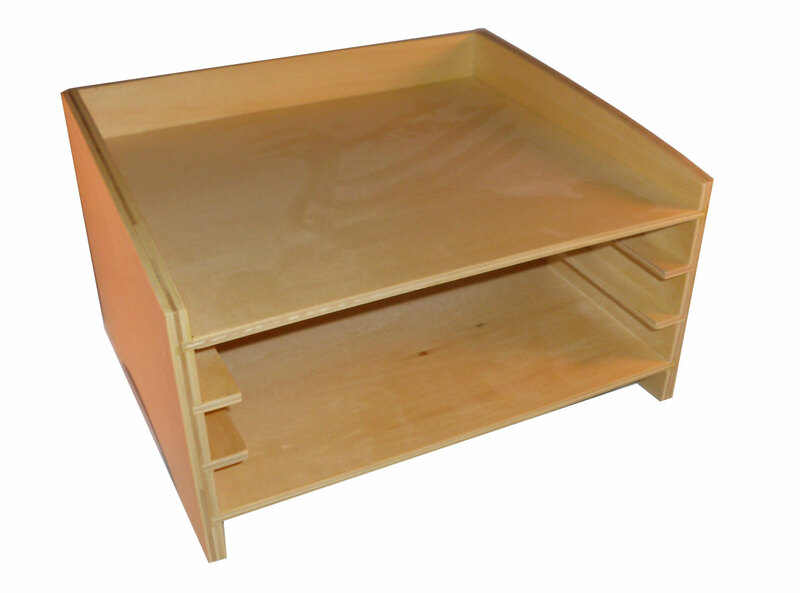 Botany Cabinet Full Size. 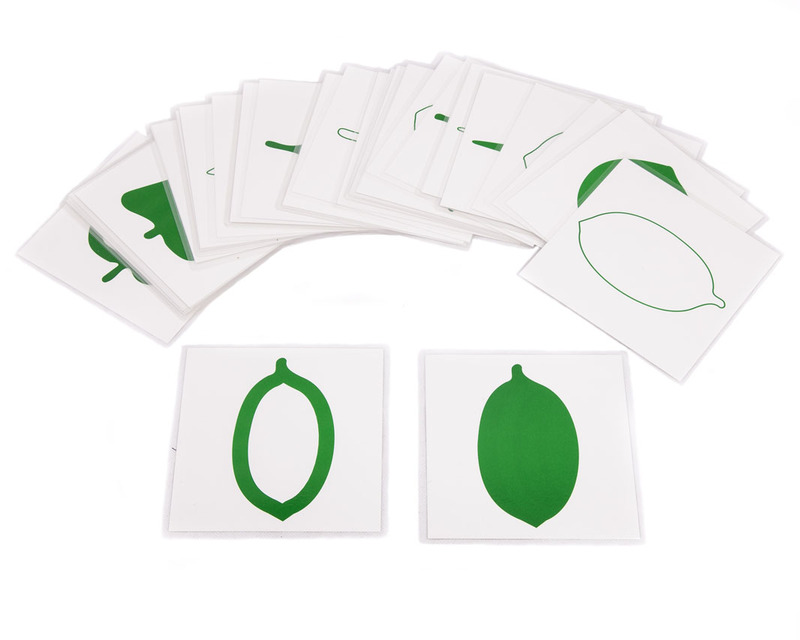 14 Leaf Insets. 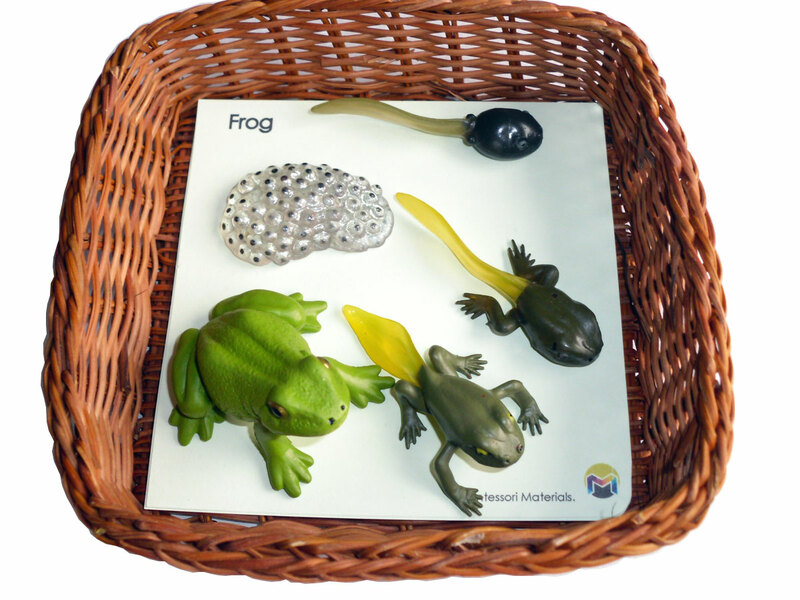 Life Cycle of The Frog with Basket. 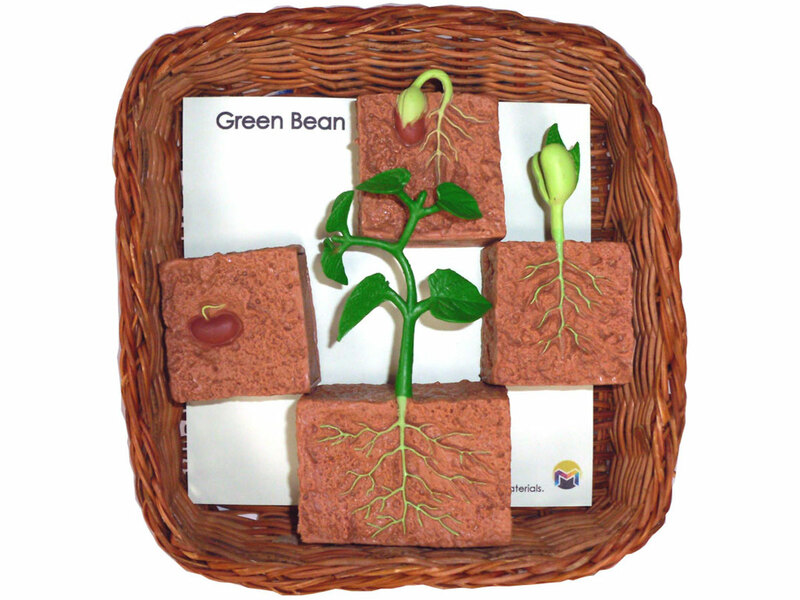 Life Cycle of The Green Bean with Basket. 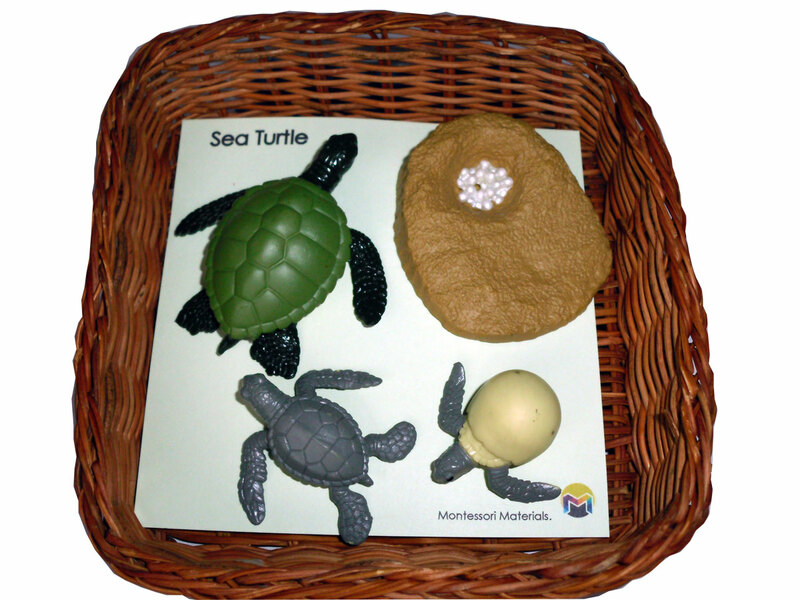 Life Cycle of The Green Sea Turtle with Basket. 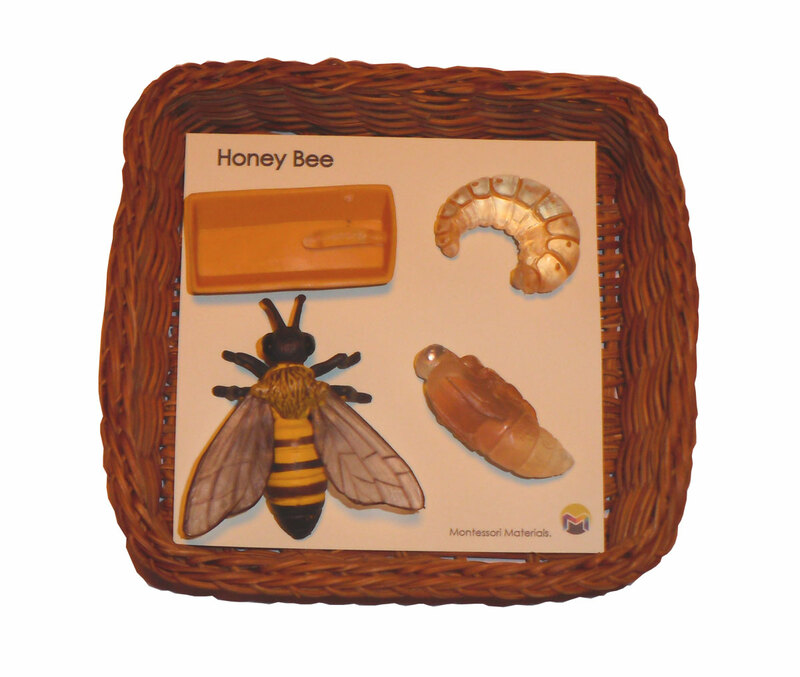 Life Cycle of The Honey Bee with Basket. 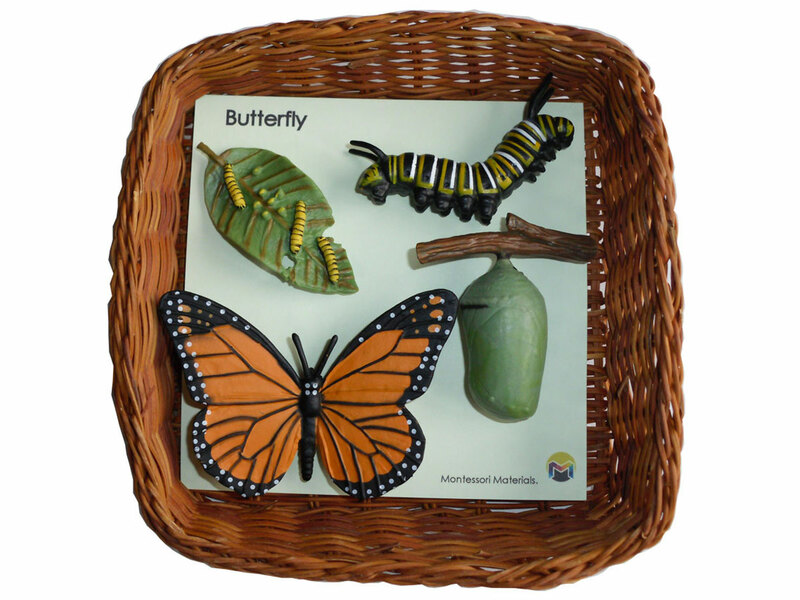 Life Cycle of The Monarch Butterfly with Basket.